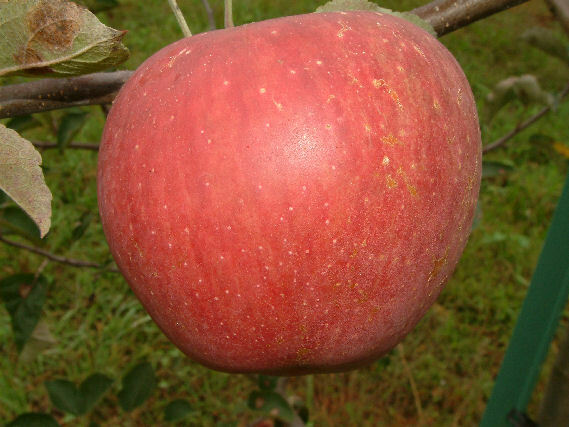 This apple originated about 1850 on the farm of Monroe Parks of North Georgia and has been a very popular variety in that state for years. It is most valued for its cooking qualities, being too tart for fresh eating unless fully ripe. It makes outstanding apple butter, jelly and cider. The fruit is large, with greenish-yellow skin often having a red blush. Ripens late fall and is a very good keeper.